Ryan Friedlinghaus of The World Famous West Coast Customs has been a TV car host and personality since his debut on Pimp My Ride. Famously “self-made,” he built an empire off a $5,000 loan and continues to roar as others have fallen behind. His shop in Burbank, CA is a destination for tourists, locals and visitors. Everywhere you go in the shop, you see BendPak / Ranger equipment. And every time you see a vehicle lift, you see one name on the columns: BendPak. 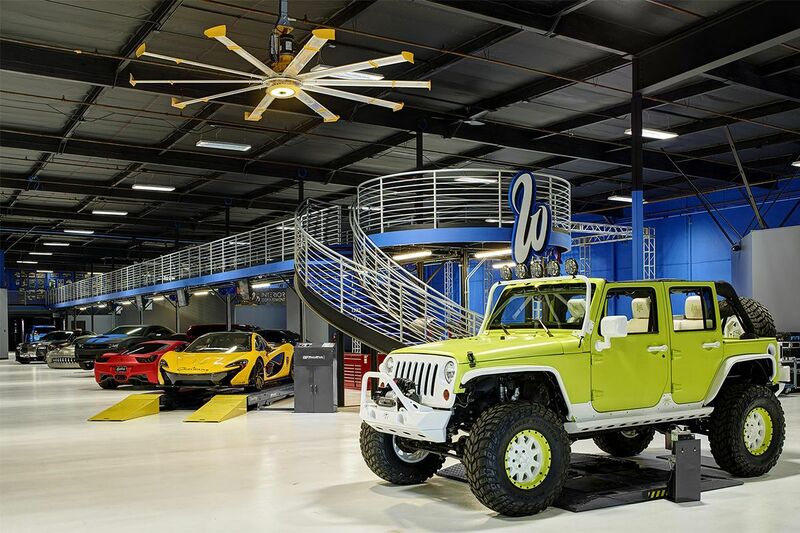 In fact, BendPak / Ranger also outfits West Coast Customs with wheel service equipment, so virtually everything this high-octane shop does—smoothly operating all hours of the day—is on an auto lift or piece of shop equipment made by us. Our relationship with Ryan goes by 15 years, and it’s been roses all the way. 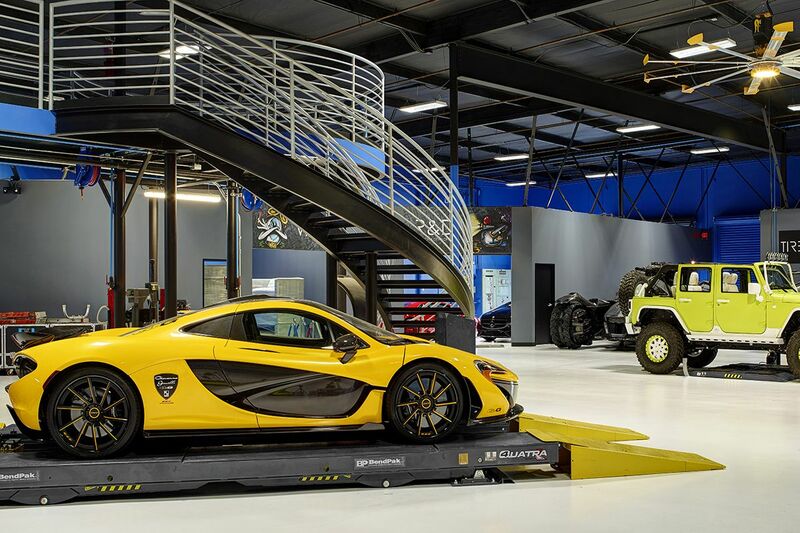 Our QuickJack portable car lift was actually given its own segment on Inside West Coast Customs, which was a great experience for our team. Who doesn’t like being on TV? The episode shows just how far both Ryan and BendPak Inc. (including QuickJack and Ranger Products) have grown over the years. 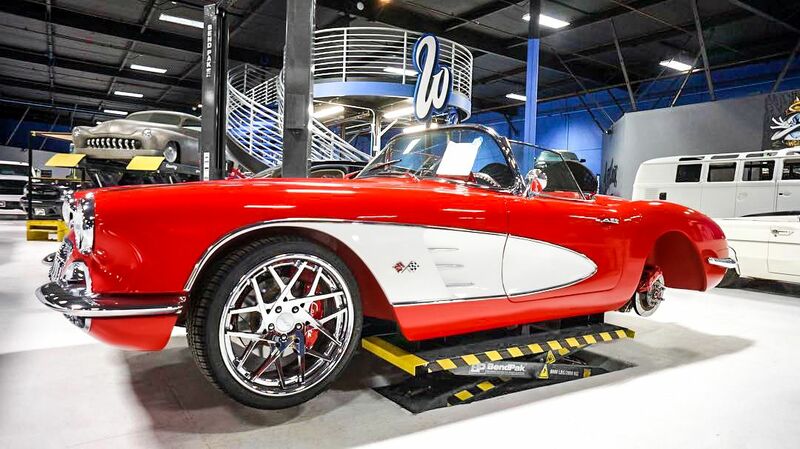 It’s important to us that a simple automotive equipment transaction years ago has mutually benefitted both parties more than words can express. Check out the episode and see the cool custom Raptor and Mustang builds Ryan’s team did. To throw a bit of heart into the mix, the founder and owner of BendPak, Don Henthorn, commissioned a special golf cart build for his wife Ginger. We started out trying to push our car lift to the public but wound up laughing and crying over the pure joy in Ginger’s face when she received her birthday gift. The episode is a must-see.